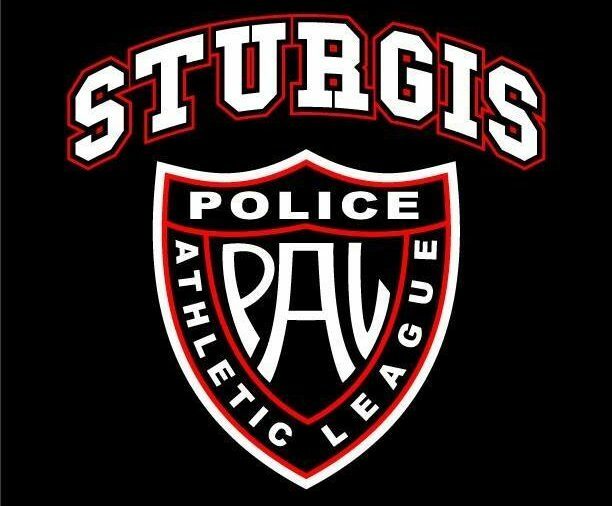 Sturgis PAL has partnered with South Dakota Game, Fish and Parks, the Sturgis Police Department and the Meade County Sheriff’s Office to offer the Sturgis Step Outside event. 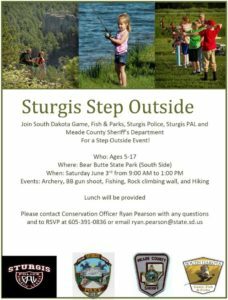 Please join us on June 3, 2017 from 9:00 am to 1:00 at Bear Butte State Park (South side) for some outdoor fun and activities! 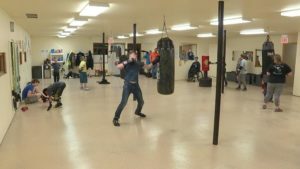 Lunch and refreshments will be provided. 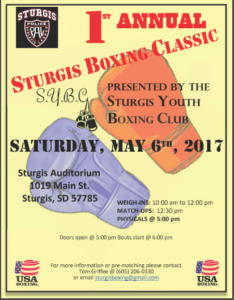 Sturgis PAL and the Youth Boxing Club hosted the Sturgis Boxing Classic on May 6, 2017. 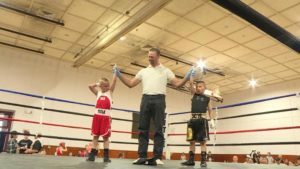 Click on image below for a link to KOTA TV news story on the Sturgis Boxing Classic. 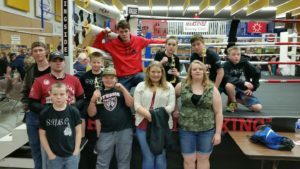 Click on photo for link to KOTA TV News story about Sturgis PAL.